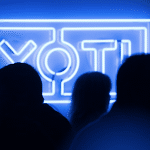 Yoti has made a series of announcements about a new deployment, a new product, a new look and a new advisor. 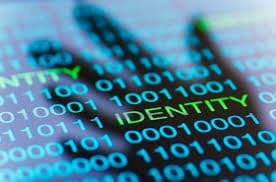 Scotland’s Improvement Service has selected Yoti for username- and password-free identity proofing and user verification for its myaccount feature, which provides digital access to a range of online public services. Scottish citizens can use Improvement Service myaccount to pay council tax, request parking permits, pay for school meals, according to the announcement. The company has also launched its new Yoti Sign e-signature platform to enable businesses to share documents in a secure way. The company lists real estate, government, recruitment, legal, and insurance as industries that can benefit from a document management system which is trustworthy for both businesses and clients. Yoti Sign provides one-click email authentication of full biometric authentication, and documents can be accessed and signed through multiple devices, all popular browsers and operating systems, according to the announcement. 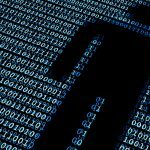 Data is protected with AES-256 encryption, Yoti Sign e-signatures are legally binding, admissible in court and compliant with EIDAS regulations. The platform creates an audit trail, and also includes a bulk send feature for up to 1,000 recipients, as well as features for multiple signees, automatic reminders, and real-time status updates. The platform is priced at £6 per month for the first seat, and £3 each for additional seats. The home screen of the Yoti app has been redesigned, with more choices added to allow easy access to different features. A new “Discover” tab provides information on different uses for Yoti, as well as new products and partnerships. Graeme Ashley-Fenn has joined the company as an advisor on financial regulation and compliance. 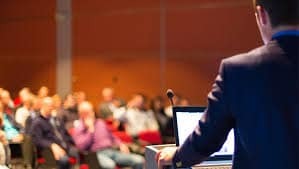 Ashley-Fenn has more than 38 years of experience, including as lead regulator of the UK’s Financial Services Authority (FSA), now known as the Financial Conduct Authority, as well as at leading banks such as Lloyd’s Bank PLC, and Fortune 500 companies. He has also established a successful regulatory consulting practice as a partner at Alvarez & Marsal. The company says Ashley-Fenn’s expertise will help guide Yoti’s many decisions related to regulation and compliance. 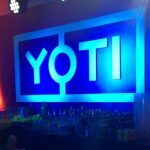 Yoti also recently launched a new Social Impact Strategy to bring strong digital identity technology to the developing world.